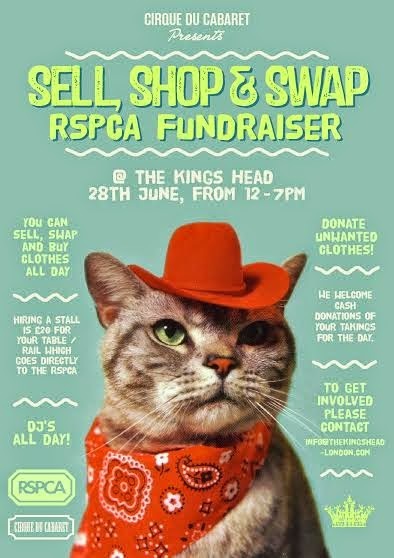 Be a sponsor – donate on the day – clothes – unwanted stock or RSPCA will be there on the day to collect cash donations. Please visit our FB PAGE Swap shop sell Charity Market. We are looking for either vintage or designer clothing, jewellery etc. A stall is just £20 and the money goes to RSPCA. A suggested 20 percent of your earnings also goes.